The handkerchief is undervalued by most modern men, but as An Aspiring Gent we must realise it’s many uses. Handkerchiefs should not be confused with the silk pocket square. 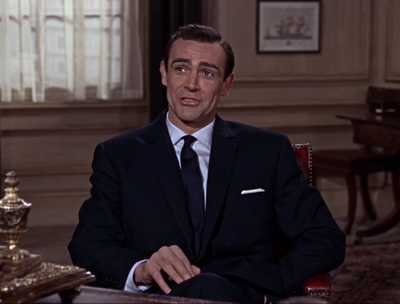 An Aspiring Gent’s handkerchief should be made from 100% cotton or Linen. Silk hanks are not practical for use in this context, they’re used for adorning a jacket pocket. White is the classic choice and by adding a simple monogram it personalises this essential item. A Hanky should be added to the pocket of every outfit. Blowing ones nose might be the most obvious choice, it’s not the only option as shown below. When the weather is warm and your forehead has produced unwanted perspiration the Handkerchief in your pocket can come in very handy. 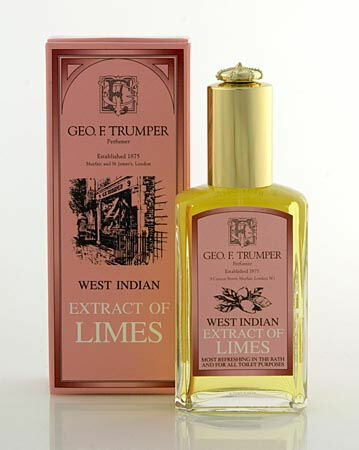 A good tip is to add some cologne such as GEO Trumper’s Extract of West Indian Limes can add a refreshing touch. Whether it be at a funeral, wedding or casual acquaintance An Aspiring Gent should have a handkerchief to hand to comfort a Lady in need, please note that in this instance it shouldn’t be used and shouldn’t be returned. Often an overlooked use, drying your hands after washing them in a bathroom that features a lacklustre hand dryer – which includes most of them – the hanky can be used to finish the job. The One of the best out there… keep up the good work! Bernhard Roetzel – author of "Gentleman. A Timeless Fashion"